Arrive in Puerto iguazu (Argentina) or Foz do Iguaçu (Brazil). Transfer to the hotel in Argentina. Afternoon birding near the hotel. Morning excursion to the Brazil side of the falls [or walk on a trail near the hotel if brazilian visa is missing]. Birding in Argentina's most diverse ecosystem: the Atlantic forest. 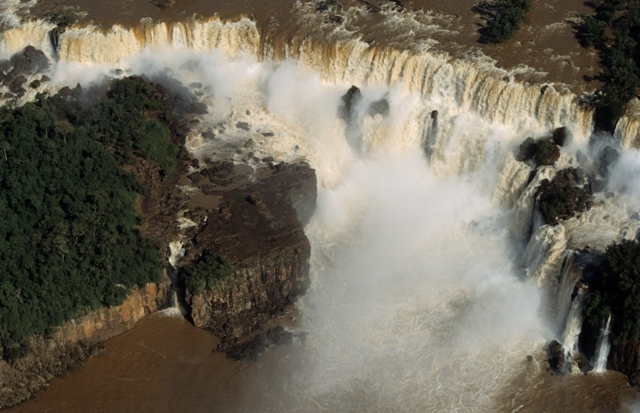 The Argentine province of Misiones holds the world’s largest block of “Interior Atlantic Forest”; the habitat with the highest biodiversity in the country, together with the famous Iguazú Falls. Birding around the falls is phenomenal, and the pristine forests of nearby reserves add an extra set of species. 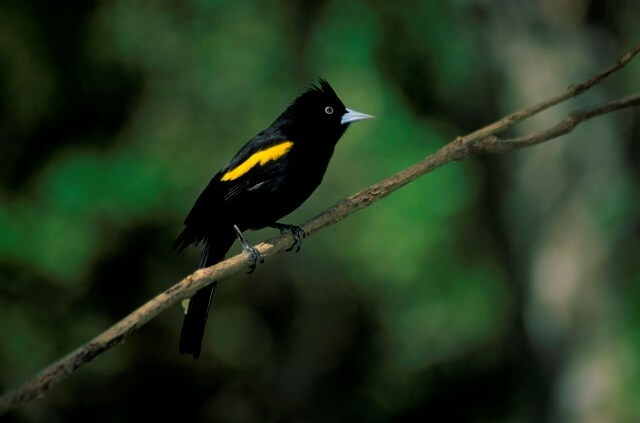 Once in Puerto Iguazú, the gardens of the hotel will serve as a great introduction to the local birds. 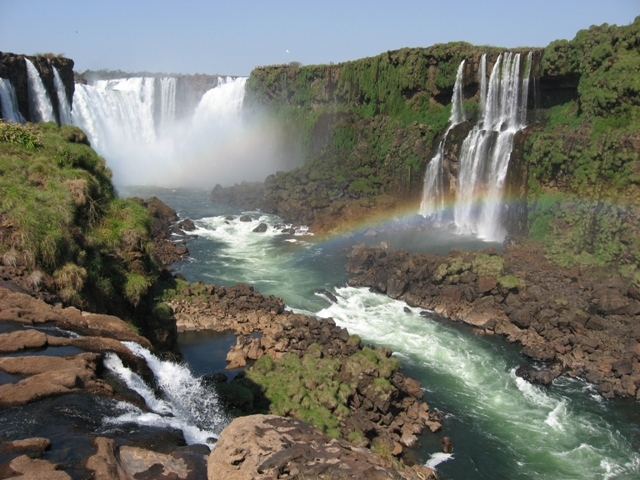 The fantastic Iguazú falls await us for the next day, which will be spent in the National Park. A number of trails give access to the forest, and the boardwalks provide the best possible views of the falls. The forest here is laden with bromeliads, orchids and other epiphytes. Five species of toucans and other stunners such us Surucua Trogon, Blue-winged Parrotlet, Chestnut-bellied Euphonia, Blue-naped Chlorophonia and Green-headed TanagersSolitary Tinamou, Black-fronted Piping-guan, Spot-backed Antshrike, and Red-ruffed Fruitcrow also occur here. The view of the “Devil’s Throat”, the “epicenter” of the falls, is truly amazing, and is topped with thousands of Great Dusky Swifts that fly overhead. Mammals are also an attraction here: Brown Capuchin monkey, South American Coati, Guianan Squirrel, Red Brocket Deer and Azara's Agouti are likely to be found. In town, we will visit the “hummingbird garden” with feeders that attract up to 10 species at any given time, and as many as 100 individuals flying around!